Negotiations with @SpikeTV are ongoing. 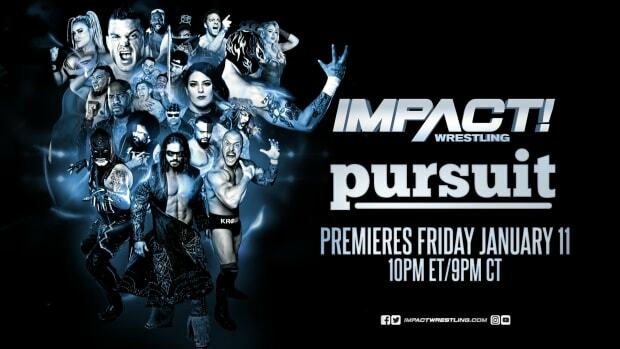 Stay tuned and be sure to tune in this Thursday night for Ultimate X on #ImpactOnSpike!! The comments come in response to TMZ breaking that Spike TV has canceled Impact Wrestling. We detailed what happened -- as the gap in negotiations closed significantly in recent weeks but fell apart due to a major misstep -- at this link. We are able to confirm that TNA executives are exploring their options in the United States, including reaching out to Fox Sports 1.